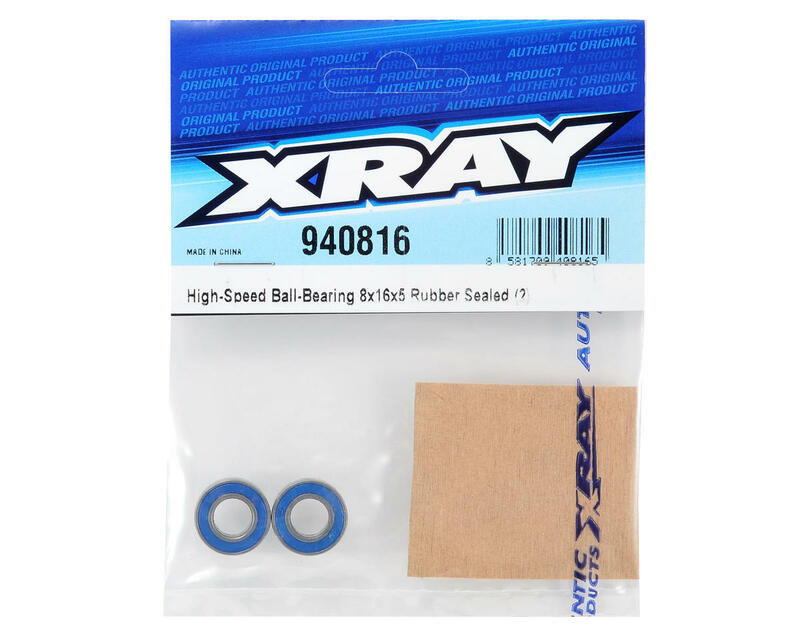 This is a pack of two replacement XRAY 8x16x5mm High-Speed Rubber Sealed Ball-Bearings. 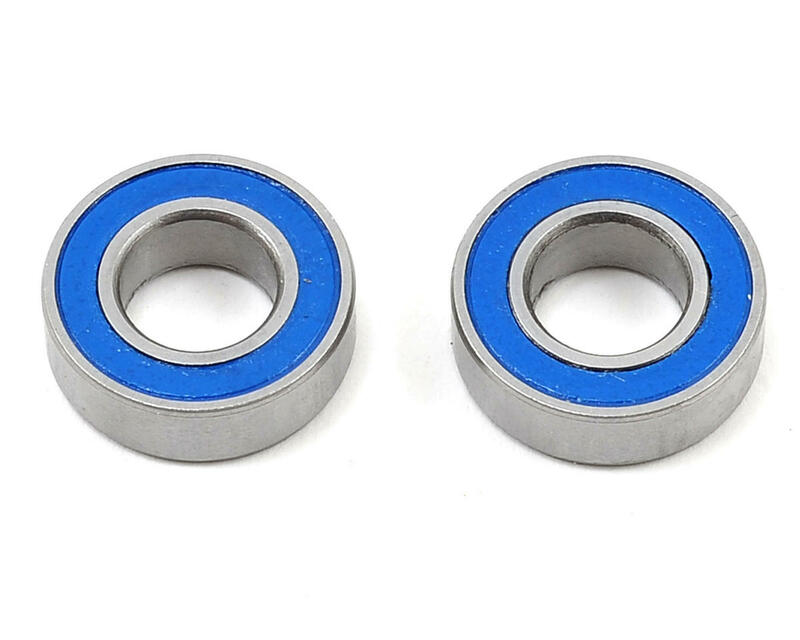 These ball-bearings have more (and larger) balls inside the cage than other 8x16x5mm ball-bearings, making them much more resilient under loads. The side covers are easy to remove for quick servicing and are de-greased and lightly filled with special grease for maximum smoothness, long life, highest tolerance and maximum performance.